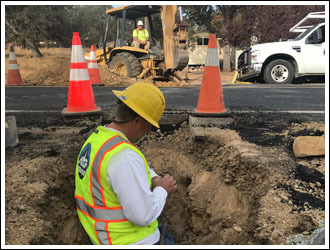 Alpine Natural Gas is the sole provider of natural gas in the; La Contenta, Gold Creek, Hogan Dam Estates and Rancho Calaveras sub-divisions in Calaveras County. 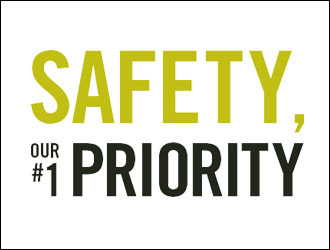 If you think you smell gas call Alpine Natural Gas 209-772-3006 or 911. 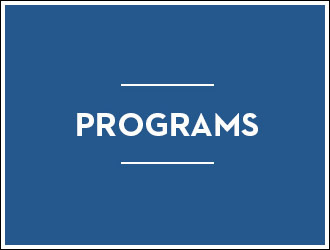 We offer Care, Lifeline, EPP(Equal Payment Plan), and ACH(Automated Clearing House) programs. 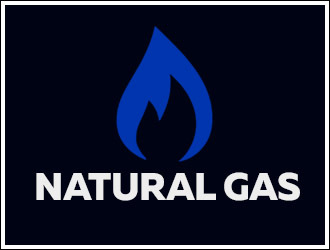 Natural Gas is a non-toxic, color-less fuel, about one-third lighter than air.